I Am In Default On Probation And There Is A Warrant: What Should I Do? Being on probation is in some instances worse than having an open case. You will likely have obligations to the probation department that have been ordered by the Court. You might have to pay monthly fees. You may have to make restitution payments on a regular basis. You could be obligated to report weekly, monthly or even daily. Drug testing or psychological evaluations are possibilities. You might have to abstain from otherwise legal activities as a condition of probation. If you do not comply with the court ordered conditions your probation officer can issue a probation violation notice requiring you to go to court and explain why you have failed to honor your probation obligations. 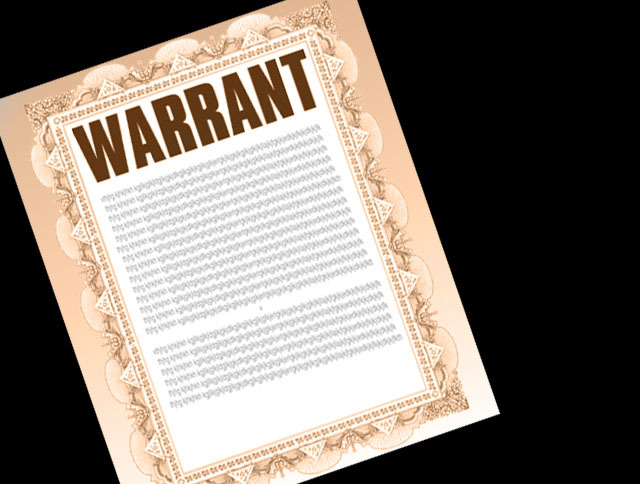 If you then fail to appear in court a warrant will issue. If you are in default on probation and there is an outstanding warrant there are some things you can do to help yourself. The first thing you want to do is hire a lawyer. Then, get into court as soon as you can. Being in default for a probation violation can result in incarceration. If you surrender voluntarily the judge is often more sympathetic to your excuse for the default than if you get picked up and brought into court by the police. Removing defaults for probation violations is much like removing defaults on criminal cases. There can be reasons why people do not or cannot comply with the probationary conditions that a judge might understand. Confronting this voluntarily is usually in your best interest. Lets say that a condition of your probation required you to make financial restitution to a victim by a certain date. If you didn’t do this you are in violation of your probation. A warrant might then issue. In addition to getting yourself into court to remove the default you might want to bring all outstanding money so that you can make the restitution payment. Similarly, if the basis for your default is a failure to take a random drug test be prepared to take a test when you get into court. The same applies for outstanding fees or court costs. If you have the money available the risk of being detained when removing the default decreases. Sometimes you are in default for reasons over which you had not control. Health issues, weather, delayed travel matters and things of this nature can effect your ability to comply with the conditions of probation. These excuses for being in violation of probation and getting defaulted are usually seen by judges as valid. But be prepared to prove that this actually happened. Get travel records such showing flight cancellations or delays. There have been times when courts have been closed due to weather or other extreme circumstances. If you or a family member were unexpectedly hospitalized you should provide your lawyer with documentation to give to the judge and probation officer. Our office has defended probation violations and removed defaults for people on probation with great success for about twenty-eight years. If you are facing this issue call us at 617-263-6800 or send our office an email. We can help you.